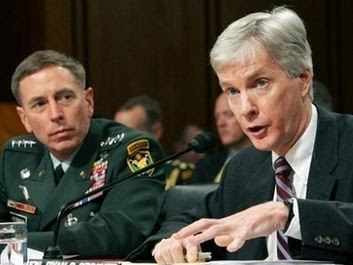 Some Thoughts on the Petraeus Hearings - tongue in cheek, but oh so true! The ANWR Oil… blog entry from March wondered if the estimates of the amount of oil available in the ANWR 1002 area had been refined given improvements in technology and the escalating price of oil. Recently there have been breathless reports on the web of up to 200 billion barrels of oil being found in the Bakken formation, and of the American “energy independence” that would result from this find. 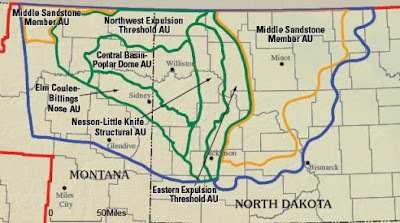 Publius Maximus has a round up and debunking: Euphoria About the Bakken Formation. The United States Geological Survey estimate came in at a mean estimate of 3.65 billion barrels of technically available oil reserves, along with large reserves of natural gas. USGS Press Release.